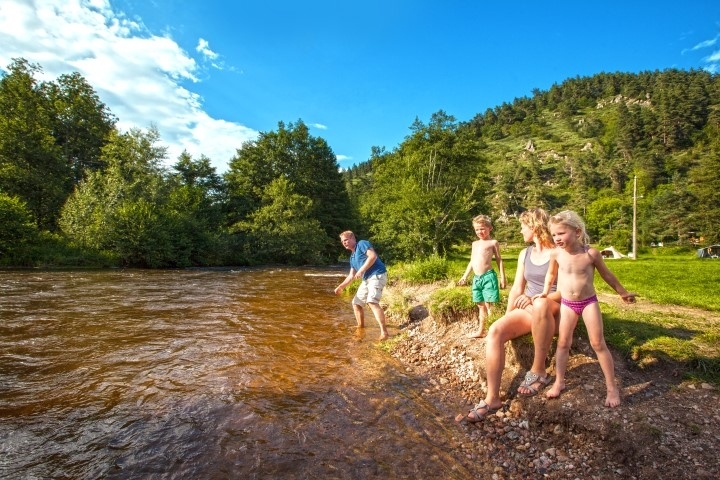 Our campsite lies amidst the landscapes of the Haute-Loire which is situated between the modern city of St. Etienne and the renaissance town of Le Puy-en-Velay, and an hour’s drive from Lyon. 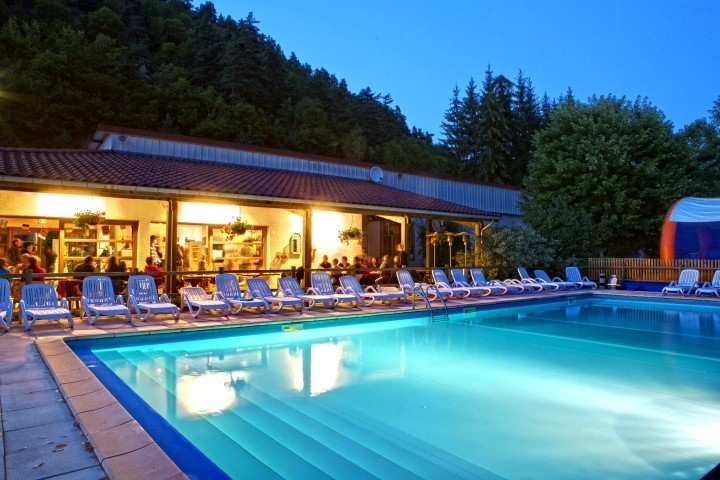 In a valley on the banks of the Dunière river, an excellent fishing river, and at the heart of a network of hiking and, mountain walking itineraries. 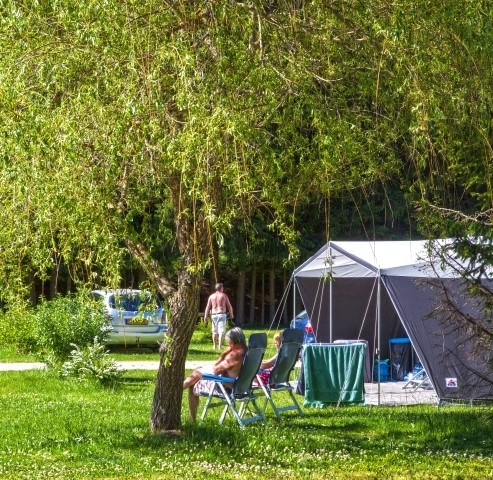 The Vaubarlet campsite welcomes you to 35 acres of green pastures surrounded by wooded hills.